Chess, 2 player games, Play Chess Game at twoplayer-game.com. Strategiesyour move to win against your opponent!Welcome new Kasparovs. 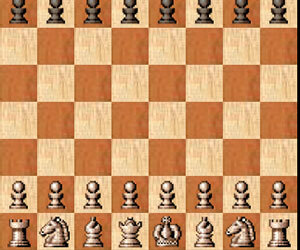 Develope your intelligence with this the most beautiful chess game. If you'd like to play with your friends or you want to play against the computer. Let us look first to say who checkmate.